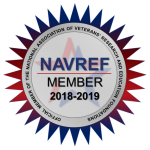 Thanks to strong collaborative ties FAVER is privileged to work with a large community of uniquely talented medical researchers across a broad spectrum of research areas as we fulfill our purpose of advancing VA research and education. 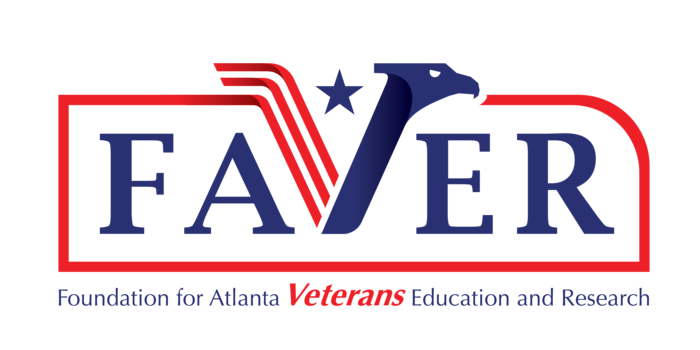 FAVER has access to 176 active Principal Investigators (PIs) conducting research at the Atlanta VA Medical Center. The PIs listed below have active appointments at the Atlanta VA Health Care System. In addition, nearly all of the PIs listed maintain an academic appointment with Emory University, Georgia Institute of Technology, Georgia State University or Morehouse School of Medicine.